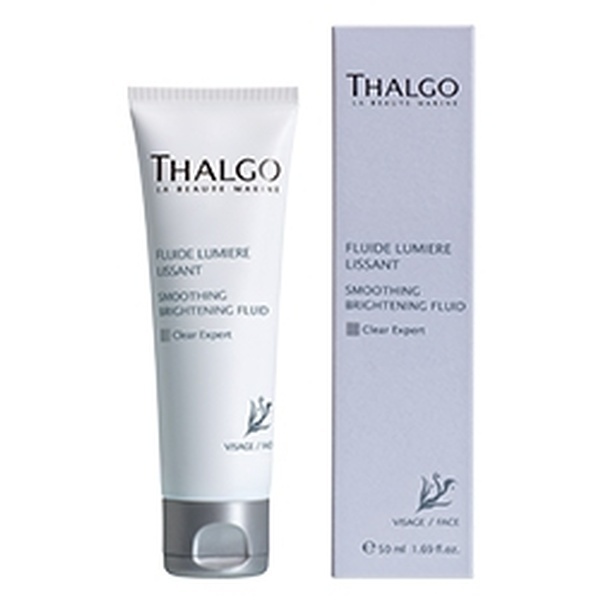 A non-oily fluid for pigmented, sun-damaged skin with skin lightening, anti-ageing and smoothening properties. 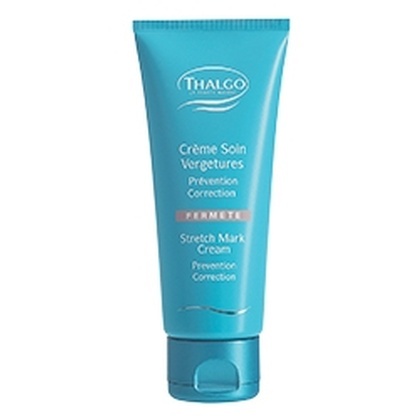 Contains a Thalgo Clear Expert Complex made with an algae extract, daisy and liquorice flower extract which is responsible for the anti-pigmentation effects. 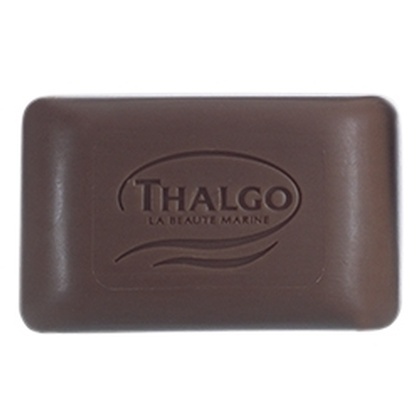 Also contains mango butter for deep nourishment and hydrolysed wheat protein for collagen boost. Apply twice daily after the Brightening Essence.